Where would I be without my lovely pose makers?? ?I don’t wanna think about it…. But I know I wouldn’t be blogging! 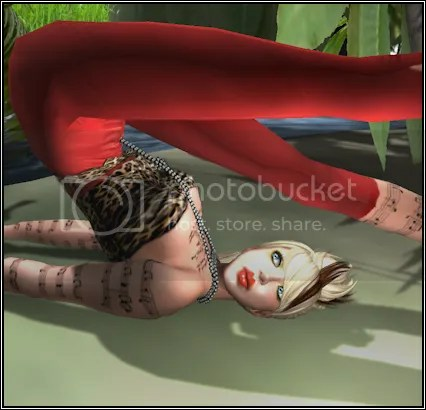 I caught a glance of one of Glamouramama Boa’s poses on my Plurk Timeline… I was immediately in love… I made it to her new store and was like a kid in a candy store. I spent all day today trying to plan how I would use the poses tonight – maybe not my most productive day at work, but hey, you can’t win em all! !